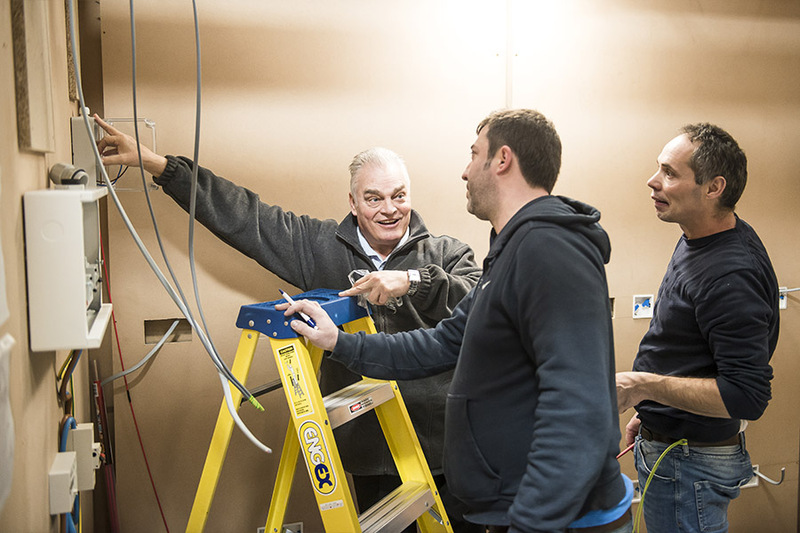 Logic4training is the UK’s leading building service training provider, delivering training and assessments from modern, purpose-built centres in Northolt, Basildon and Luton. All of Logic4training’s centres offer a relaxed, comfortable and professional training environment with a team of experienced trainers and assessors. This should alleviate any concerns which may arise as all courses have been designed with you, the candidate, in mind. It’s extremely important to Logic4training that each and every candidate acquires an exceptional level of experience, support during all courses and value for money.